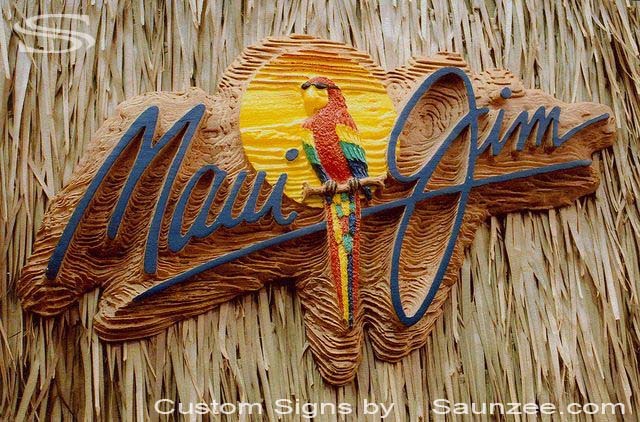 Sandblast Sign Creative Signs Point of Purchase POP Signs Marketing Signs Maui Jim Sign. 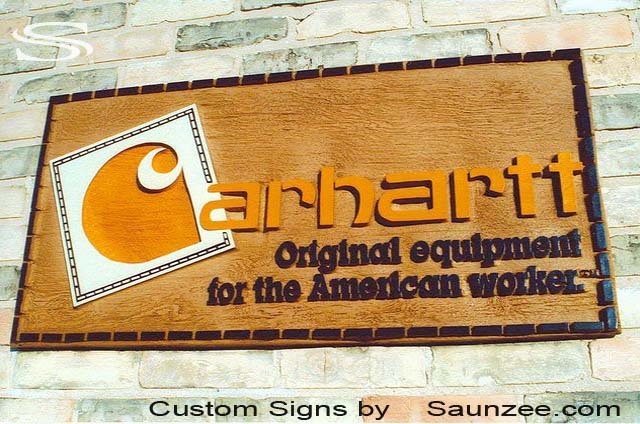 Visual Marketing POP Signs Ranch Store Sign Business Signs Carhartt Sign American Work Sign. 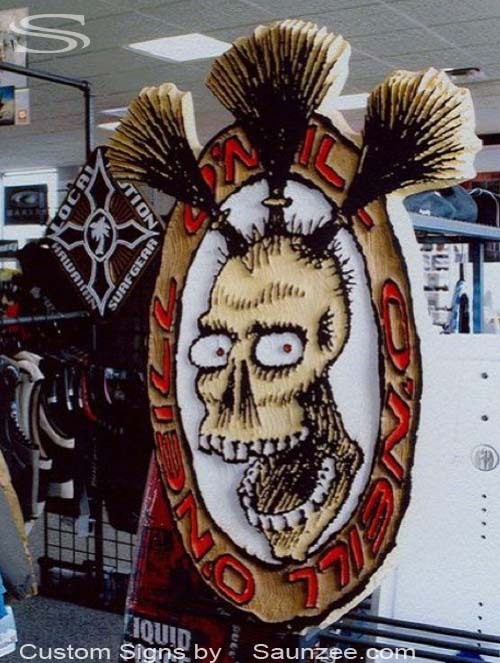 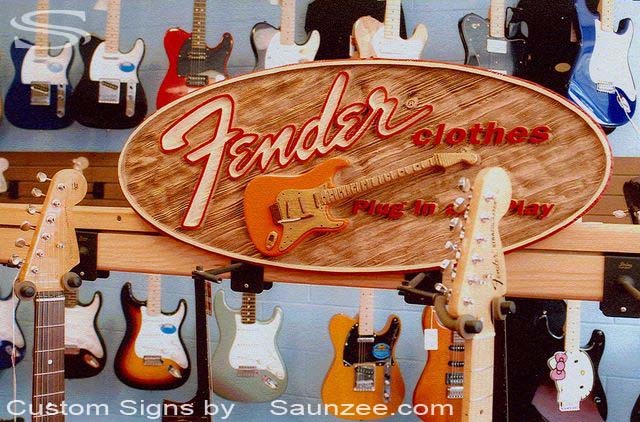 Sculpted Wooden Sign Music Signs Music Store Visual Marketing Promotional Signs Fender Guitar. 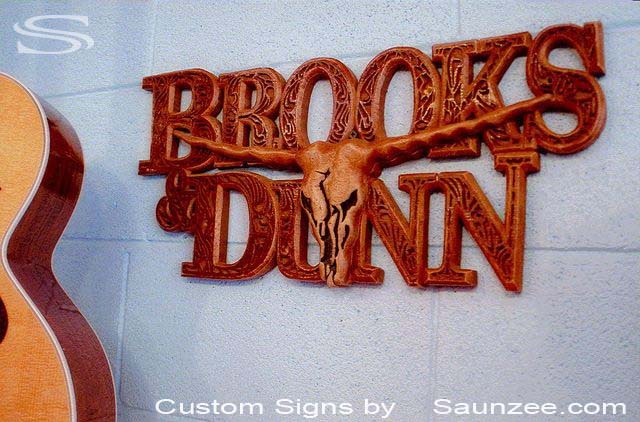 County Music Western Sign Brooks Dunn Sign. 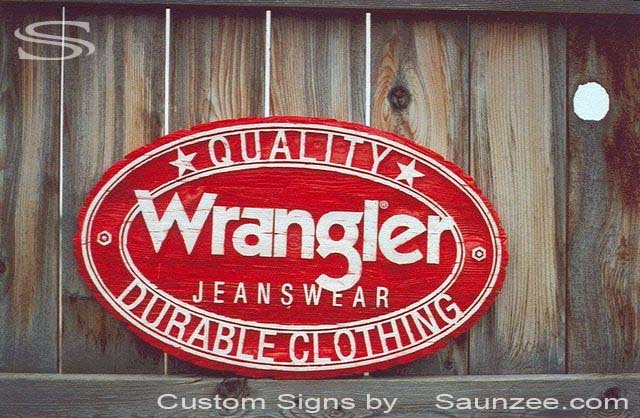 Advertising Sign Visual Marketing Signs Wrangler Jeans sign. 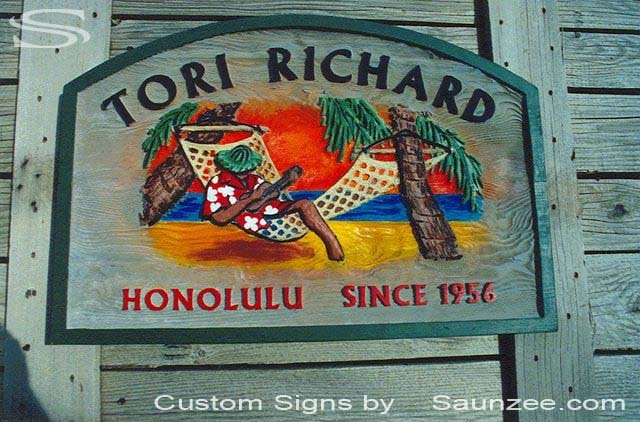 Signs Store Front Sign Resort Sign Retailer Shop Sign Tori Richard Honolulu. 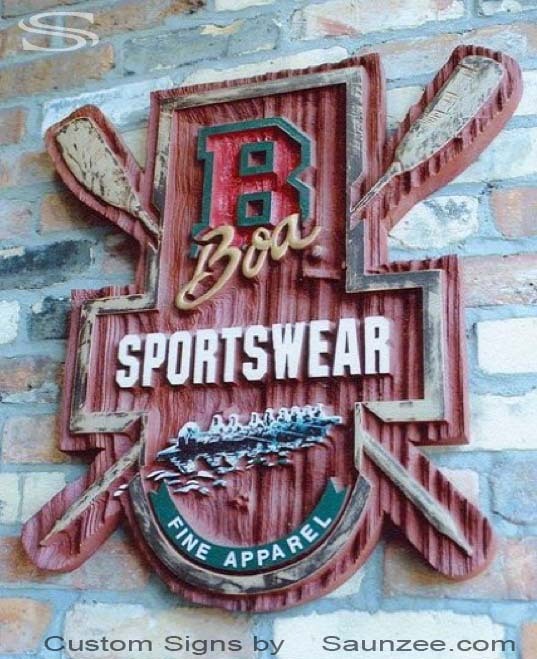 Display Applications Signage Marketing Signs Boa Sportswear. 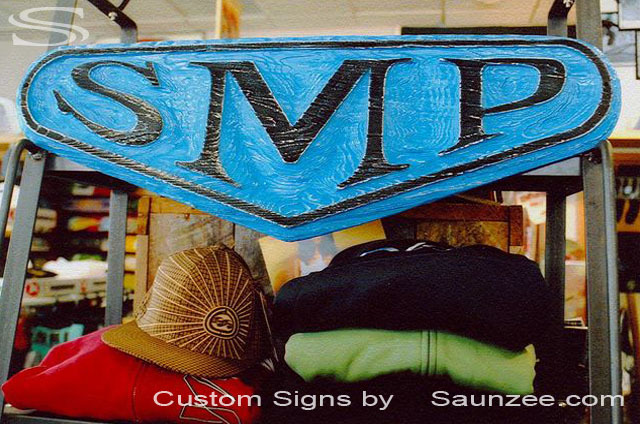 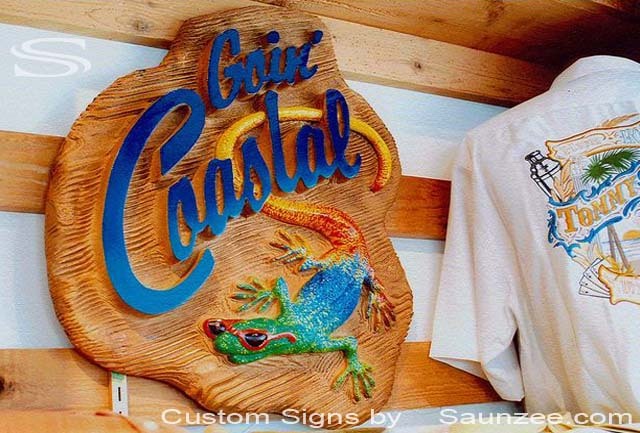 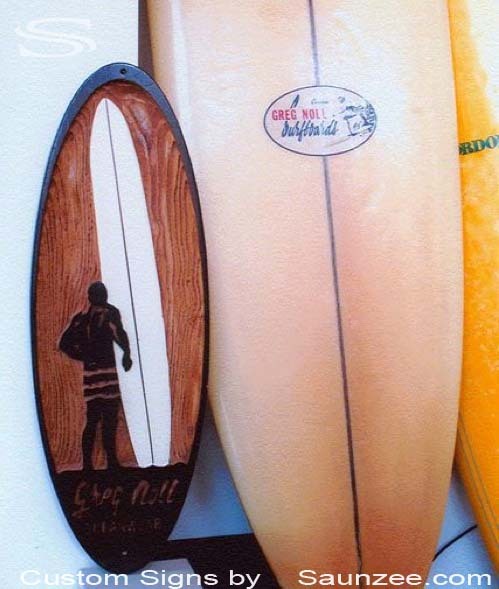 Sculpted Wooden Sign Creative Signs Point of Purchase Signage Visual Marketing Signs Goin Coastal. 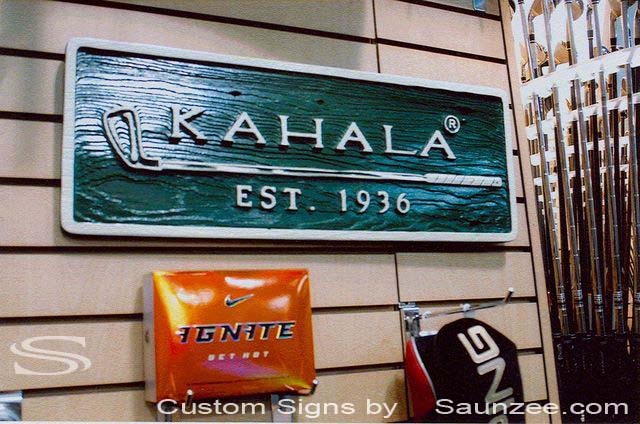 Marketing Signs Kahala Golf Sign. 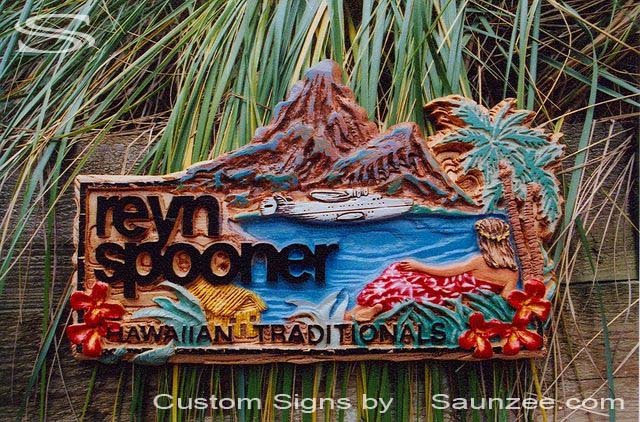 Marketing Signs Reyn Spooner Hawaiian Islands. 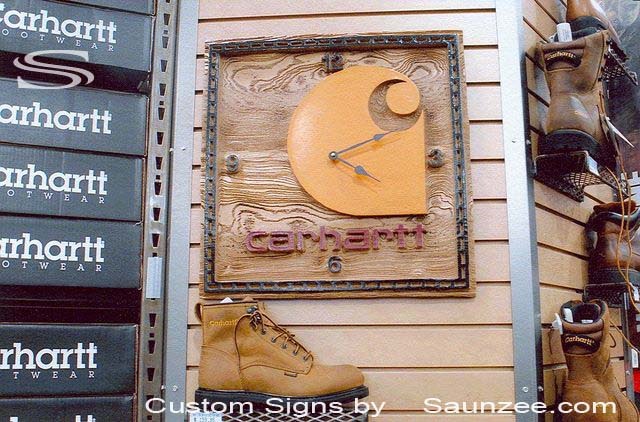 Sign Business Signs Carhartt Signs. 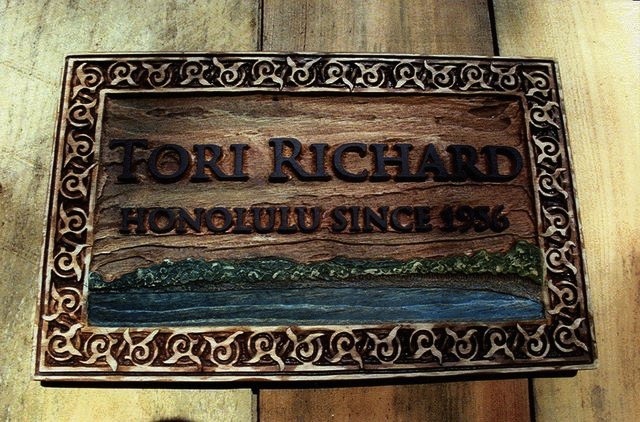 Sign Island Resort Sign Lobby Sign Rustic Sign Island Cove Sign Tori Richard Honolulu. 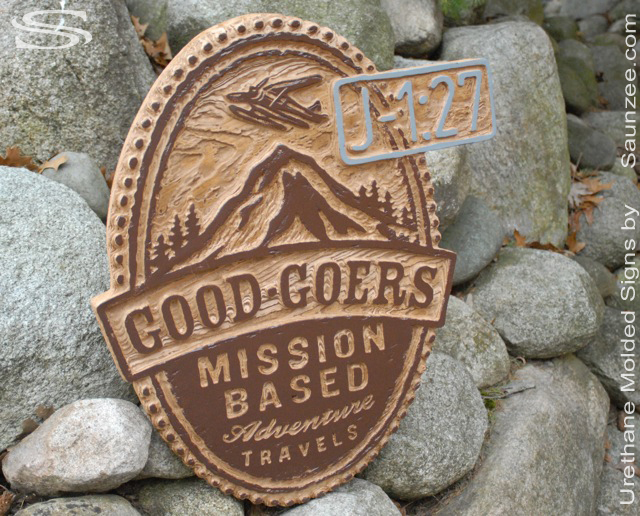 Good Goers Mission Based Adventure Travels. 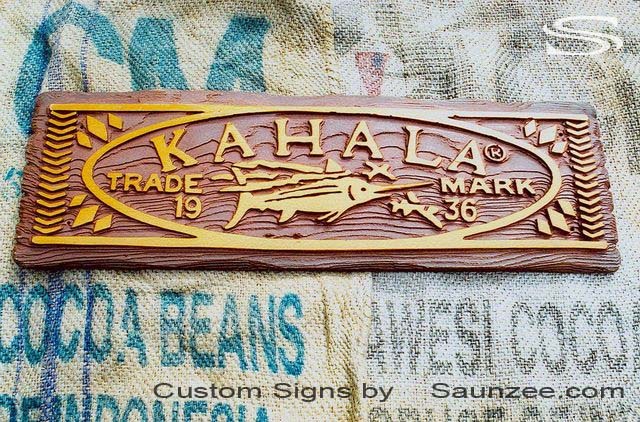 Game Fishing Sign Visual Marketing Signs Sport fish Sign Outdoor Signs Kahala Store Sign. 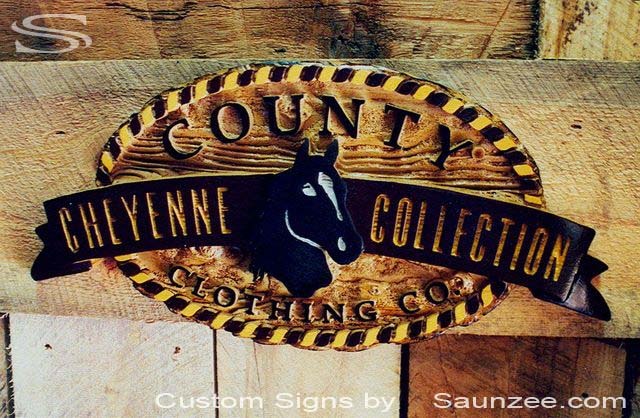 Western Store Sign County Sign Cheyenne Collection Clothing Sign. 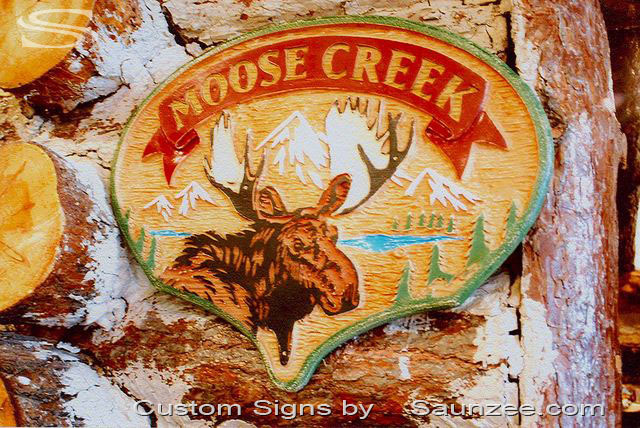 Log Cabin Sign Lodge Sign Resort Sign Chalet Sign Cottage Sign Summer Home Sign Moose Creek. 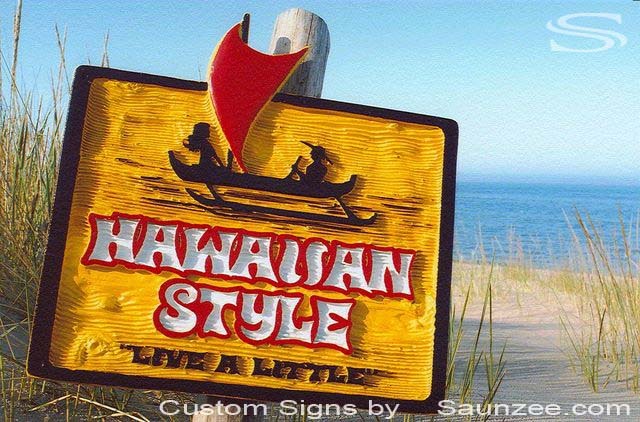 Driftwood Sign Creative Signs Outdoor POP Signs Visual Marketing Signs Cool Signs Buya Hawaii Sign. 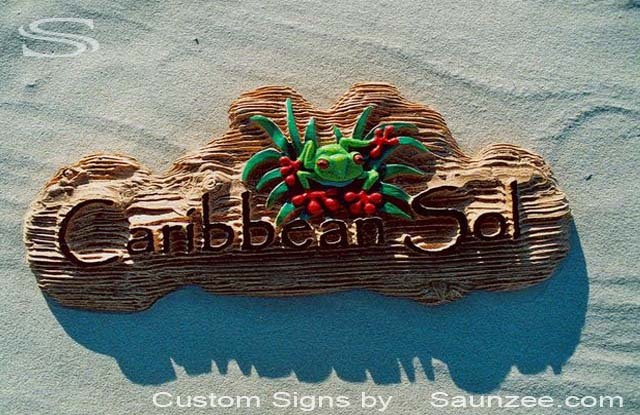 Wood Sign Sandblasted Sign Sculpted Wooden Sign Creative Signs Caribbean Soul. 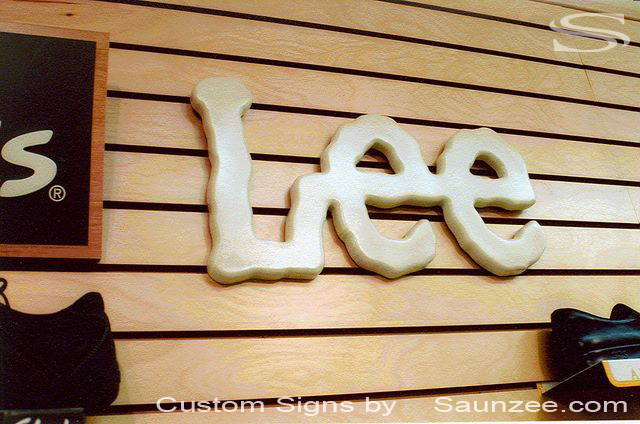 Point Of Purchase Signs P O P Sign Manufacture Lee Jeans. 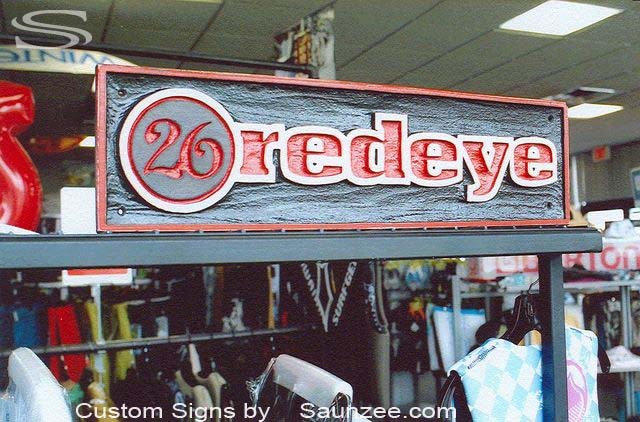 Sign 3 Dimensional Signs26 redeye. 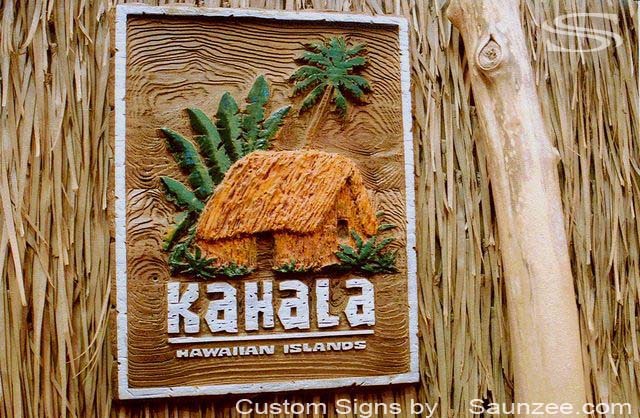 Sign POP Marketing Signs Kahala Hut Hawaiian Islands. 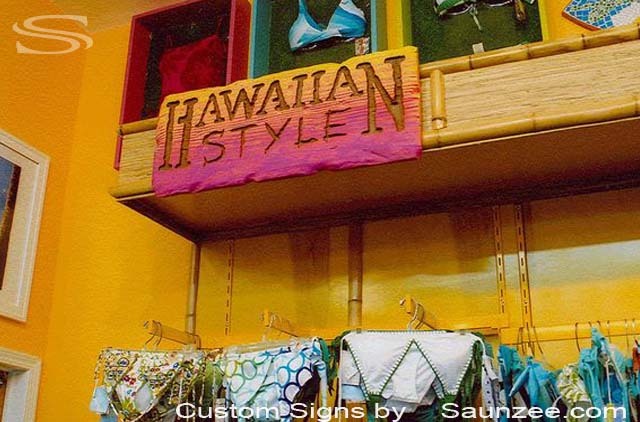 Outside Resort Store Front Sign Beach Surf Shop Sign Hawaiian Style Sign. 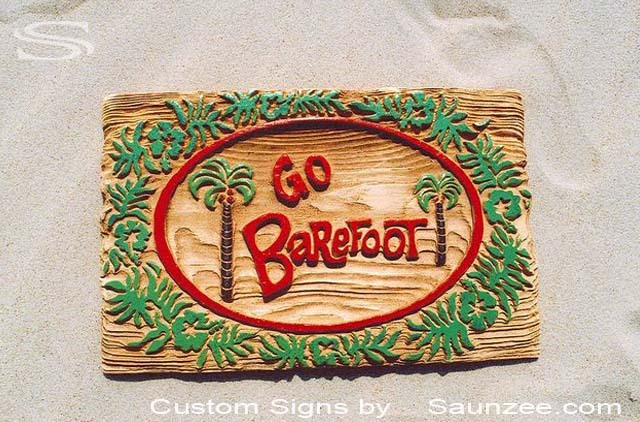 Advertising Sign Resort Store Sign Go Barefoot. 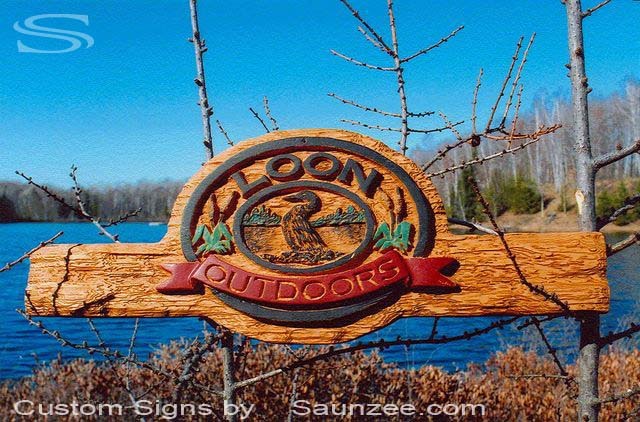 Outdoors Resort Cottage Lake Signs Loon. 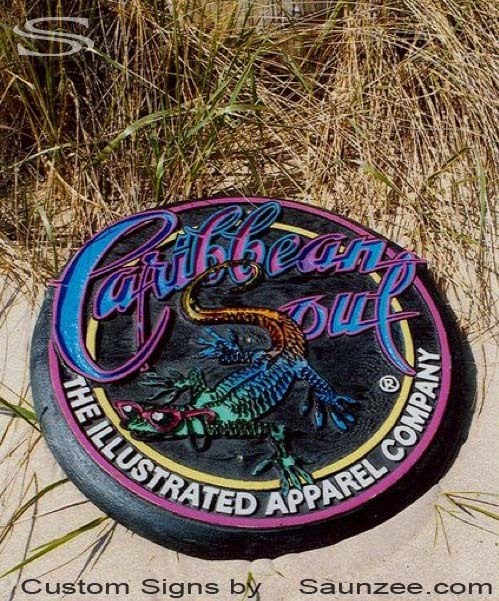 Caribbean Soul Sign Jimmy Buffett Margaritaville Signs. 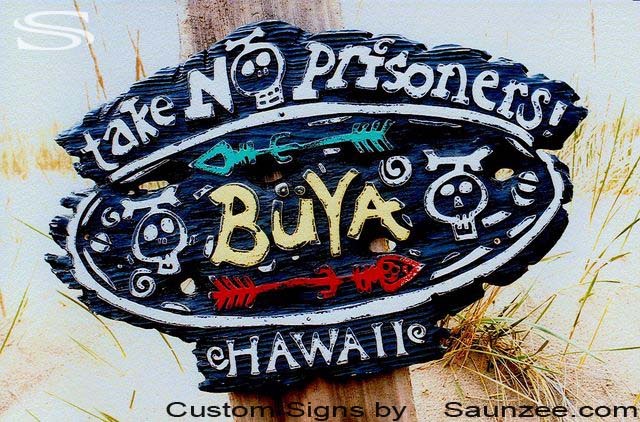 Hawaiian Style Beach Hut Sign.